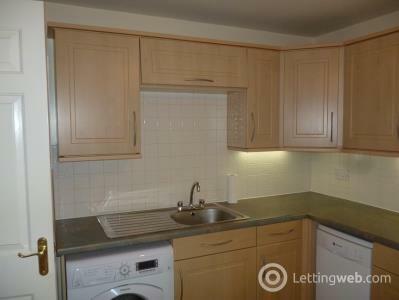 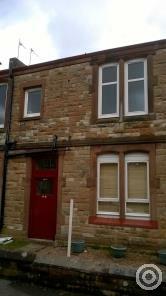 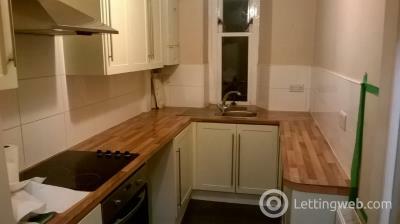 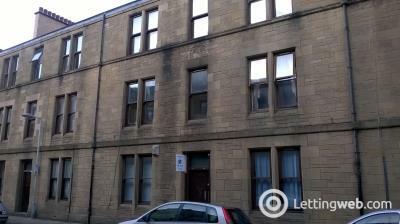 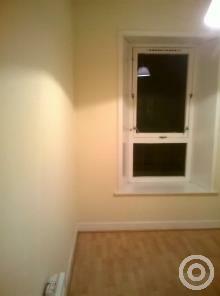 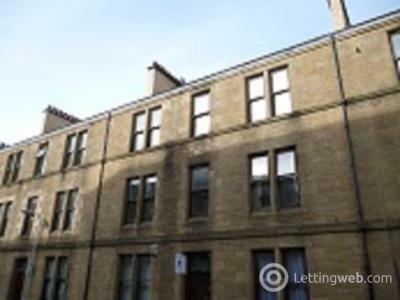 Excellent and newly refurbished studio flat to rent in Winchburgh - rent £380 per month. 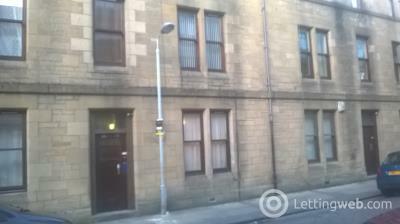 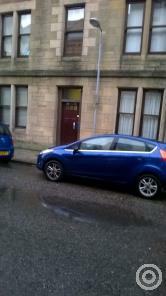 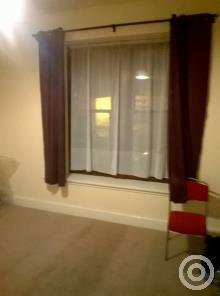 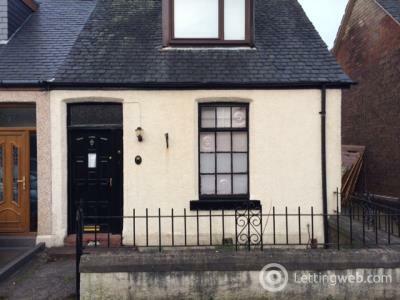 Excellent, furnished studio flat (top floor) to rent in quiet residential location in Winchburgh. 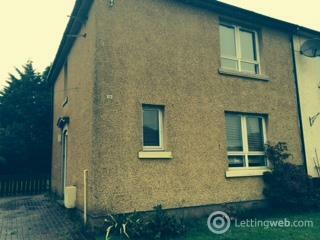 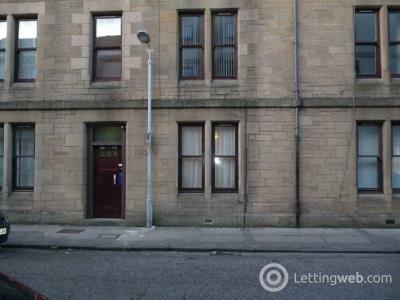 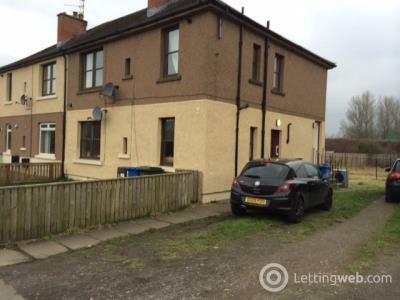 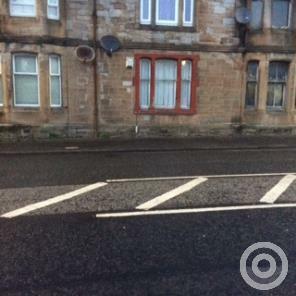 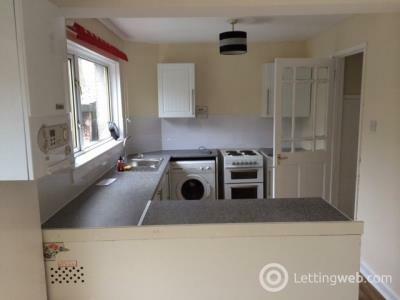 Superb, recently refurbished and newly carpeted ground floor flat to rent in Central Falkirk. 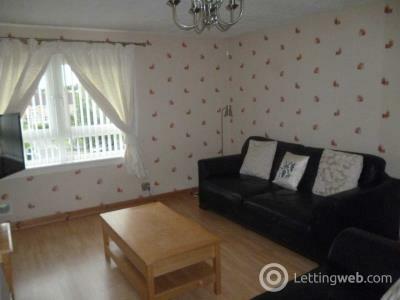 It is an excellent location, close to the Retail Park and all town centre amenities. 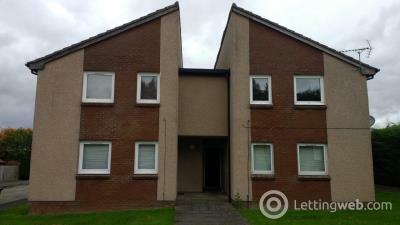 Superbly located one bedroom flat to rent for only £350 in Central Falkirk close to all shops and amenities - A New Year bargain ! 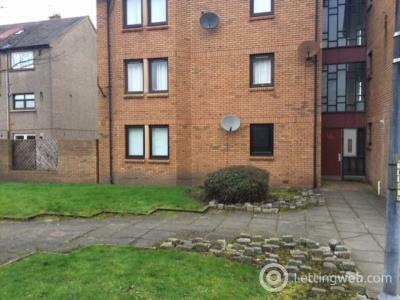 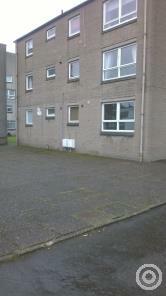 Refurbished and newly carpeted flat to rent in Central Falkirk, close to all shops and amenities.